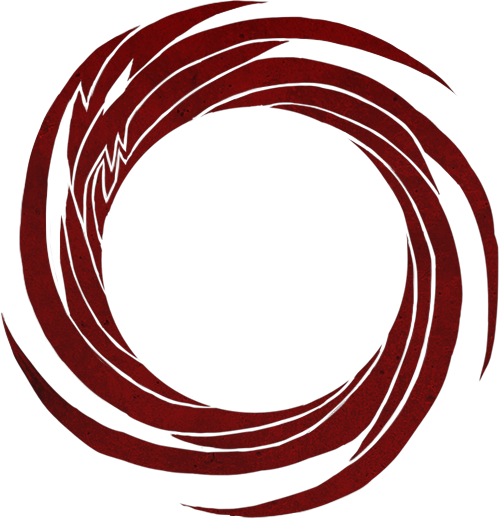 Download top and best high-quality free Ouroboros PNG Transparent Images backgrounds available in various sizes. To view the full PNG size resolution click on any of the below image thumbnail. 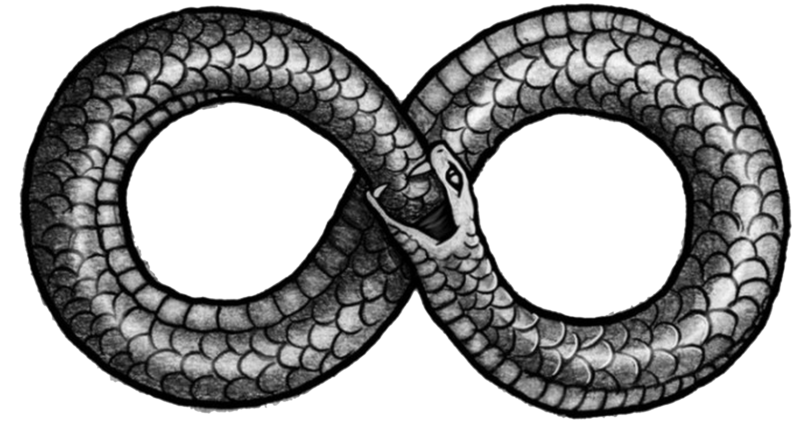 The ouroboros has several meanings interwoven into it. Firstly it is the symbolism of the snake bite, devouring or eating its own tail. It symbolizes the cyclical nature of the universe: the establishment of destruction, life and death. 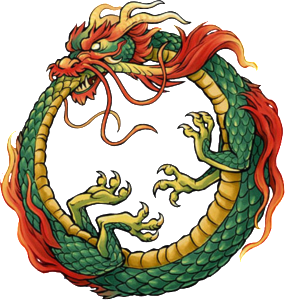 The ouroboros eats its own tail to save its life in an eternal cycle of renewal. 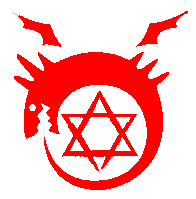 It is sometimes depicted as a lemniscate shape as well. 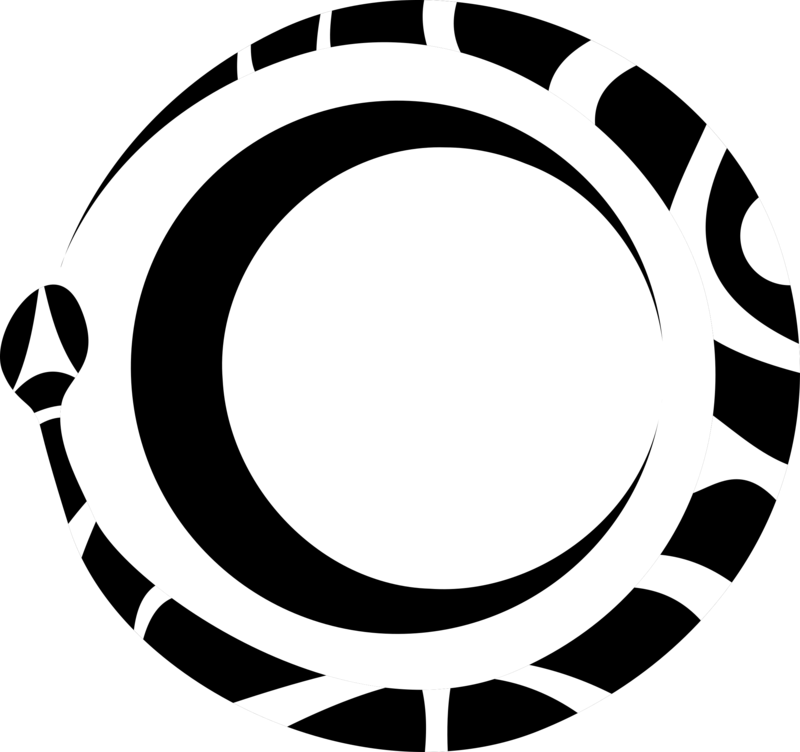 In mythology Oroborus is a symbol representing the Milky Way galaxy. Myth refers to a serpent of light residing in the heavens. Milky Way is this serpent, and is seen in the galactic central point near Sagittarius, this serpent eating its own tail. Many ancient galaxies used to calculate the space and earth cycles. 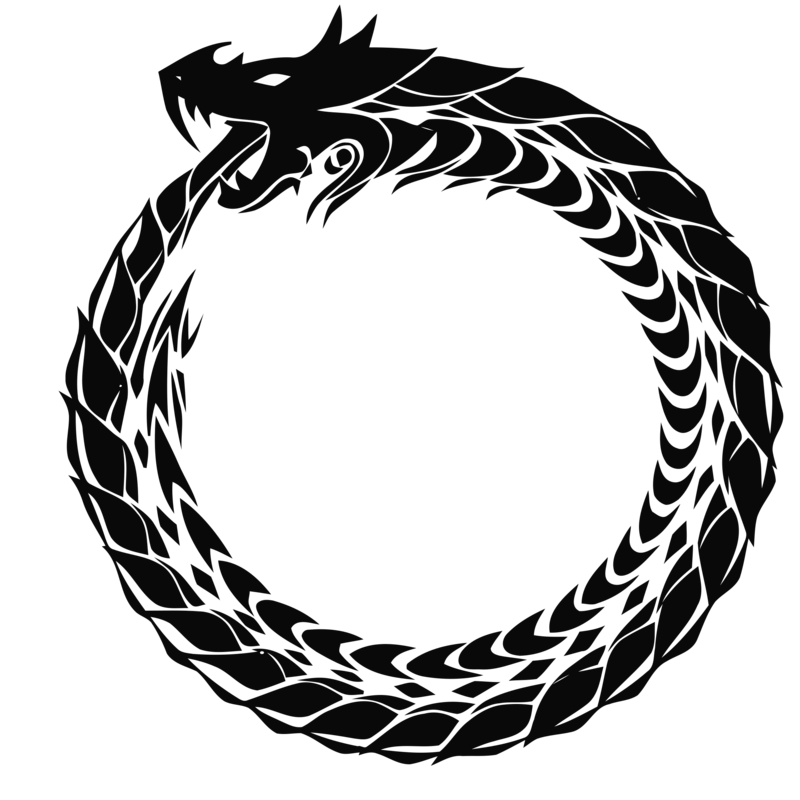 Ouroboros is an eternal cyclic renewal of life and the infinite concept of eternity and eternal return, and represents the cycle of life, death and rebirth, leading to immortality in the Phoenix. 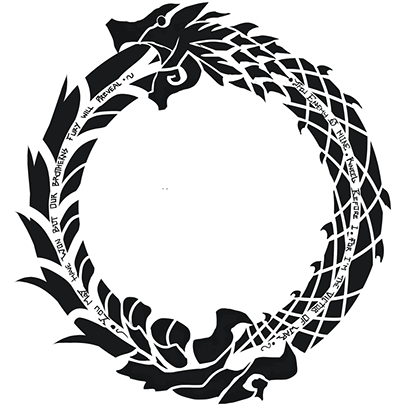 Download Ouroboros PNG images transparent gallery.